Of our eight Green Car Reports Best Car To Buy award winners since 2011, five have been compact five-door hatchbacks. It's a good, sensible format, by far the most popular segment in Europe and stronger even in Canada than in the U.S. Sadly, U.S. car buyers are not only ignoring small hatchbacks but passenger sedans as well—and moving wholesale to SUVs and crossover utility vehicles of all sizes. And that's a big problem for electric cars, since over the last seven years, the vast majority of them haven't fit into that segment. 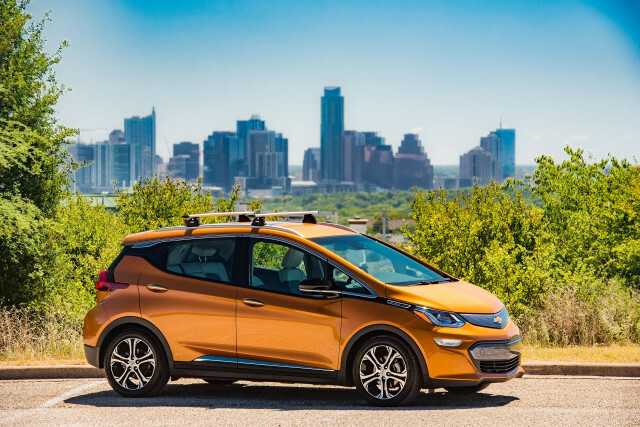 Tesla aside, in fact, there are currently no battery-electric utility vehicles offered today—despite Chevrolet's bizarre efforts to claim the Bolt EV as a "crossover." Carmakers watch the market, though, and it's safe to expect multiple all-electric utility vehicles within, say, two or three model years. Which will sell the first affordable electric SUV with AWD? We asked our Twitter followers which of several makers that have shown all-electric concepts they expected to offer the first one on the market. Perhaps not surprisingly, the combination of Nissan and its new alliance partner Mitsubishi got the nod from the largest number of survey participants. 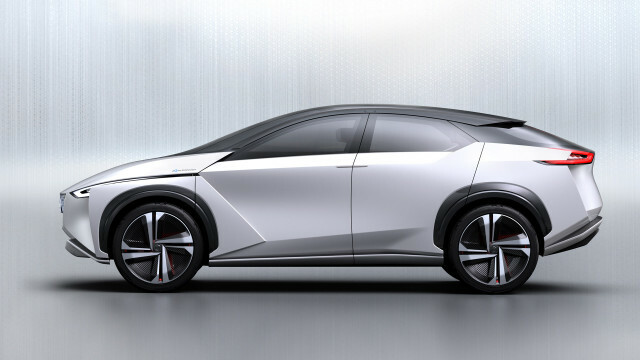 Almost four out of every 10 respondents (39 percent) chose "Nissan or Mitsubishi," perhaps prompted by separate electric crossover concepts shown by each maker over the last three years of auto shows. The second choice was Tesla, at 30 percent, most likely referring to the Model Y more affordable crossover, to be built on Tesla Model 3 underpinnings. The Model 3's current "production hell" makes the Model Y schedule somewhat uncertain at the moment. Third, just slightly below Tesla, was "Chevrolet or GM" at 26 percent. That company's recent statement that it would launch two more battery-electric vehicles in the next 18 months likely played into that result. Separate reports indicate that the replacement for the aging but successful Buick Encore subcompact crossover will be an all-electric vehicle built on Bolt EV underpinnings, presumably with the missing all-wheel drive added. CHECK OUT: Electric BMW X3e to come in 2020, but BMW i5 defunct: what happened, and why? BMW, which pioneered the advanced-technology i3 in 2013, came in last among the four with just 5 percent of the votes. Its reported 2020 schedule for an all-electric version of its popular X3 crossover utility may have played into that.